The US is increasing its dependence on oil imports from Saudi Arabia, as they rose by more than 20% this year. However raising tension in the Gulf region could endanger supplies. Over the first five months of this year the US imported more than 1.45 million barrels of Saudi crude per day, compared to 1.15 million billion barrels per day in the same period last year, The New York Times reported citing the Energy Department. Washington has also boosted oil imports from Kuwait and Iraq, although total OPEC and non-OPEC imports declined. “Saudi Arabia isn’t the main crude exporter for the US as it buys oil in Venezuela, Angola and Nigeria,” Sergey Vakhrameev from Metropol investment company told RT. “A boost in Saudi oil imports could be determined by price factors, but the trend is unlikely to last long, because the US has enough oil in the market”. 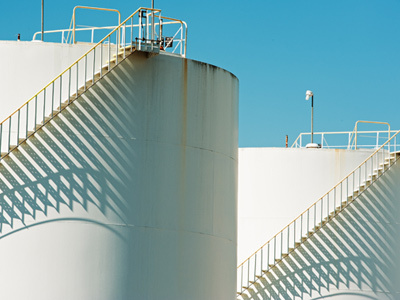 US oil refining companies say they buy more crude from Saudi Arabia and Kuwait to compensate declining production from Mexico and Venezuela. "As refiners, we buy from wherever the supply is readily available and where we can get the best price,” said Bill Day, a spokesman for Valero Energy, told New York Times. Experts are still worried about probable supply disruption as tension in the Gulf region has been escalating over the year. An EU ban on Iranian crude imports came into force on July 1, and Iran threatened to block the Strait of Hormuz. The waterway accounts for more than a third of the world's seaborne oil exports from Saudi Arabia, Iran, Kuwait, Iraq, the UAE and Qatar. “If military action begins, the price would as it was in the 1980s during Iran-Iraqi war”, Sergey Vakhrameev told RT. “Then they would go down as it was when the US began to convoy tankers to secure export through Hormuz”. 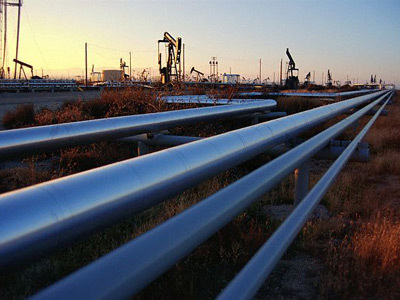 Though a few believe that Iran would actually carry out its threat, Saudi Arabia and the United Arab Emirates have opened new pipelines bypassing the Strait of Hormuz to secure at least a part of their daily exports. It’s not only Iranian tension that endangers oil supplies, the Syrian conflict dragging in Turkey, Qatar, UAE and Lebanon could also lead to disruptions. Meanwhile Saudi Arabia is not immune to the region’s turmoil with the recent deaths of senior members of the royal family and sectarian clashes in the eastern part of the country. But some experts are not so pessimistic about the Gulf tension affecting oil supplies. They say the US refineries could quickly switch to Canadian and Gulf of Mexico production if necessary. 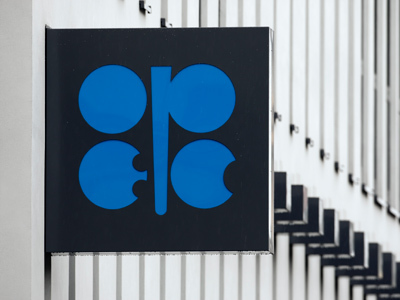 US officials are also monitoring the situation in the oil market as tension in the Gulf region pushed oil prices up over the recent weeks. Until now, the United States had consistently decreased its dependence on foreign oil and from the Gulf region in particular. US domestic oil production has been surging in the last three years and is up 10% this year through exploring deposits in Texas and North Dakota. 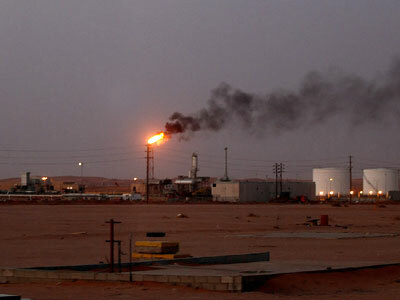 The US administration is reportedly considering releasing oil reserves if a military conflict breaks out.